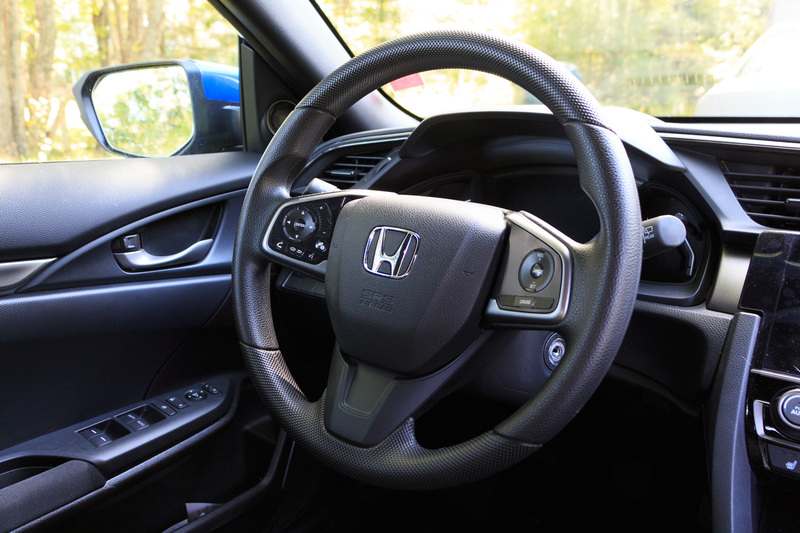 It is important to stay calm when driving, after all you are controlling a machine weighing thousands of pounds. But you are also in control of your responses and reactions while driving, and it’s crucial to make good ones. If you drive on busy city streets during rush hour it’s quite likely you have been the unlucky recipient of road rage. Maybe you did something to offend another driver, or maybe you didn’t, but as long as you make the decision to stay calm hopefully whatever situation you find yourself in, it won’t escalate. It is important to stay calm when driving, after all you are controlling a machine weighing thousands of pounds. But you are also in control of your responses and reactions while driving, and it’s crucial to make good ones. 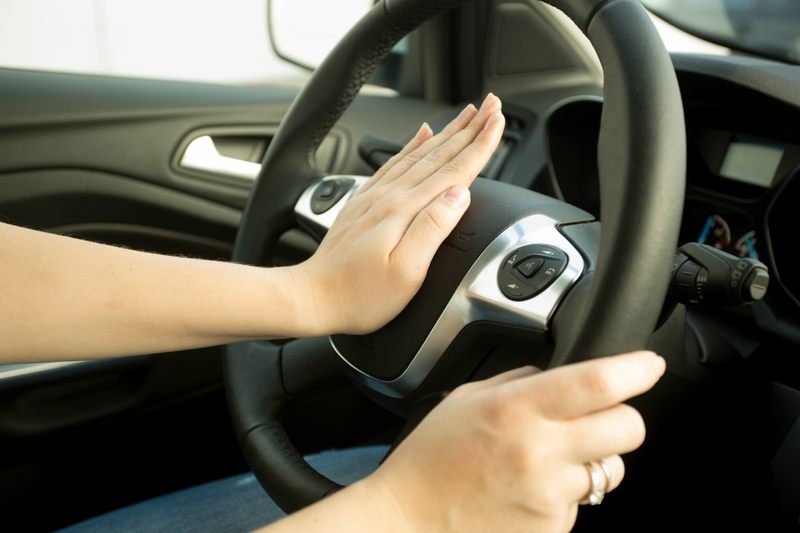 Read on for some tips and tricks to help you deal with unfortunate road rage. 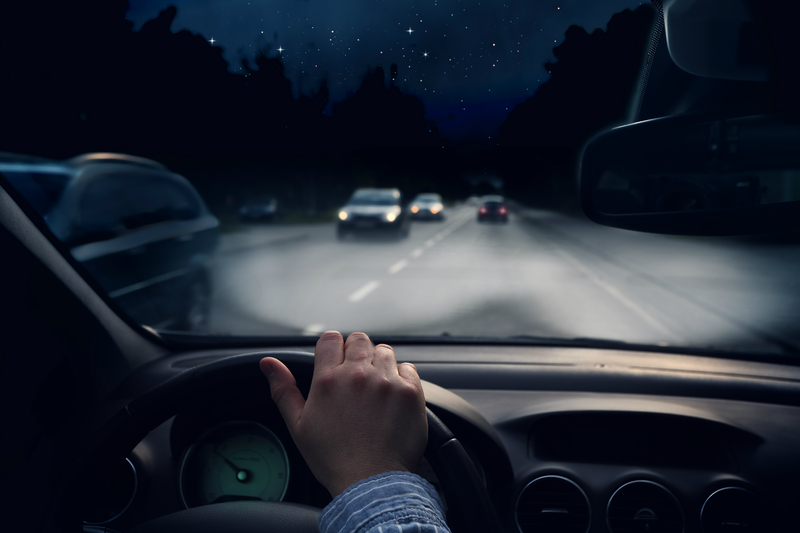 What may sound like a cute little “beep beep” to you may sound like a booming fog horn to another driver, so don’t overuse your horn. A smile and a polite wave can go a long way in the busy rush hour. Nobody likes a tailgater, so do your best not to be one. 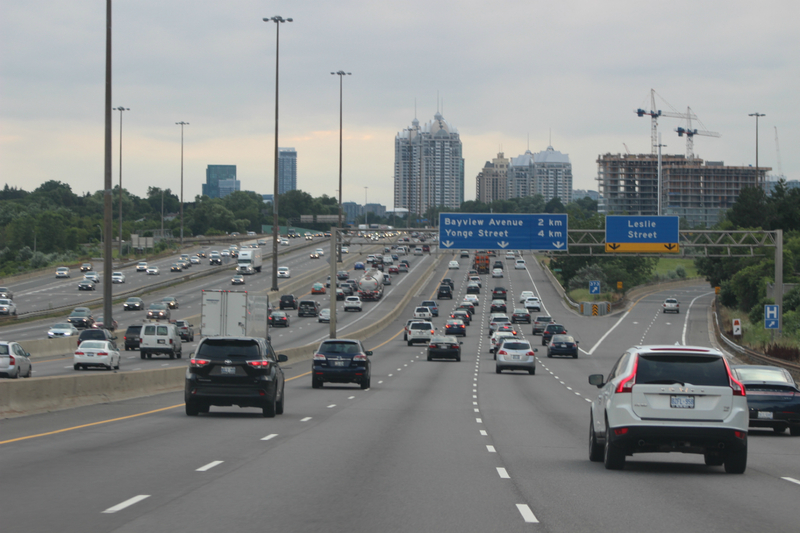 Tailgating is dangerous and can lead to accidents – practice the two second rule when driving behind other drivers. ∙ Don’t block the passing lane or the right turn lane. ∙ Don’t cut off other drivers. 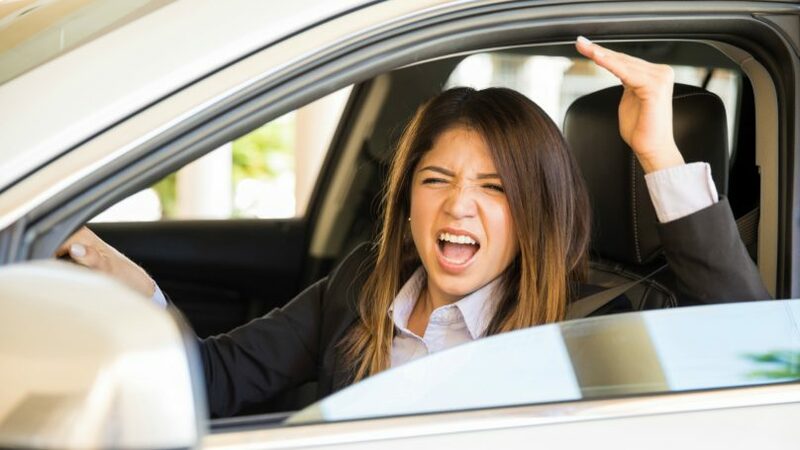 ∙ It should go without saying, but obscene gestures and screaming at other drivers is not helpful and could lead to another driving getting even angrier. ∙ Resist the desire to retaliate if you get cut off while driving. ∙ If a driver is behaving aggressively, let them pass you. ∙ If you encounter a driver with road rage, do not make eye contact with them, and do not try yell or scream back, it can escalate quickly. A little driving compassion goes a long way. Showing compassion to others promotes peace and forgiveness, and this positive behavior will help keep our streets safe and have a domino affect towards others. If you are the type of person that is easily upset by other drivers on the road acknowledge this and be prepared for all situations. Try listening to relaxing music while stuck in traffic or have an easy to eat snack available such as a granola bar so you don’t get hungry. Allow extra time getting to your destination if you know there will be traffic. Of course there are situations when you are running late and it feels like you are hitting every red light – but keep in mind getting upset about being late isn’t going to get you to your final destination any faster. If the world around you is out of control you need to try extra hard to remain calm. 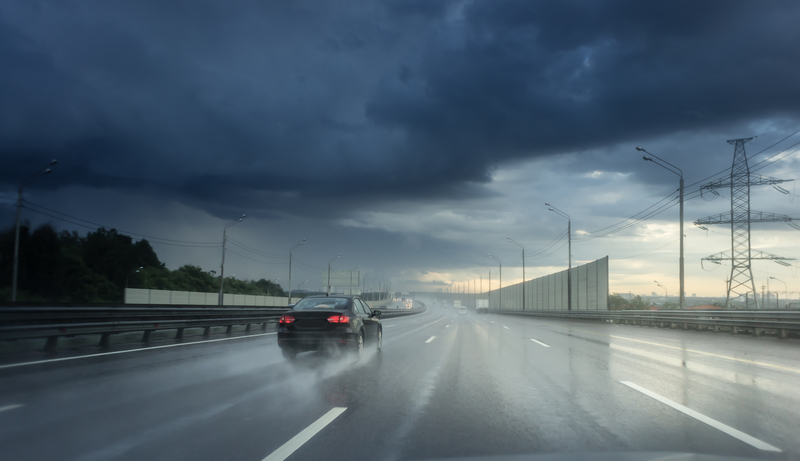 If you experience road rage and abusive drivers, if you are able to do so safely, pull over to the side of the road until you are calmer. Common signs to look for in yourself to signal you need a break from driving are an elevated heart rate, muscle tension, and headaches. Chances are if you are plotting ways to seek revenge on another driver, you are not calm. Do your best to prevent your own anger from escalating by doing relaxing breathing techniques such as deep breathing, or practice your own form of mindful meditation as long as it does not interfere with your ability to stay focused on the road. Worst case scenario and you see an aggressive driver getting out of their car coming towards you, roll up your windows, lock your car doors immediately and call the police as soon as it is safe to do so. Unfortunately in some rare cases, road rage escalates into physical violence. Do not get out of your car to engage with this person. 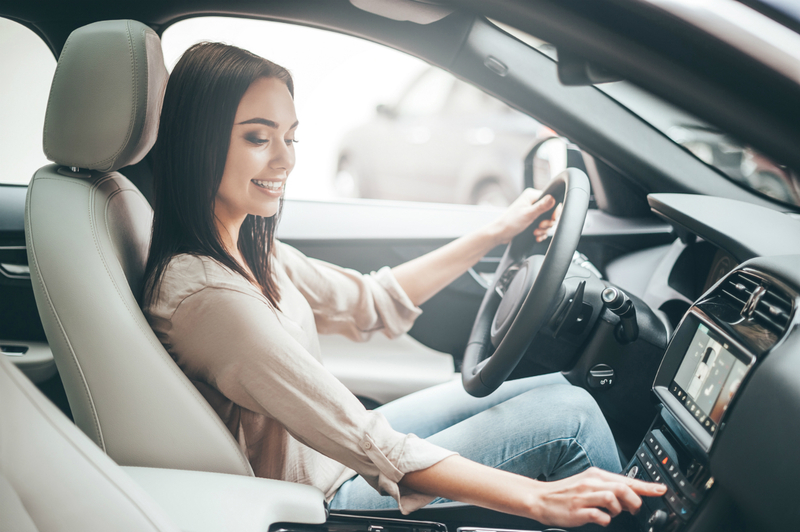 If they start following you in their car it is advisable to take a detour to a safe zone such as somewhere crowded with security cameras, or drive towards the nearest police station – do not drive home or to work. But hopefully if you stay cool, calm, and collected this will help to de-escalate someone else’s temper and prevent an unfortunate road rage situation from getting out of control.